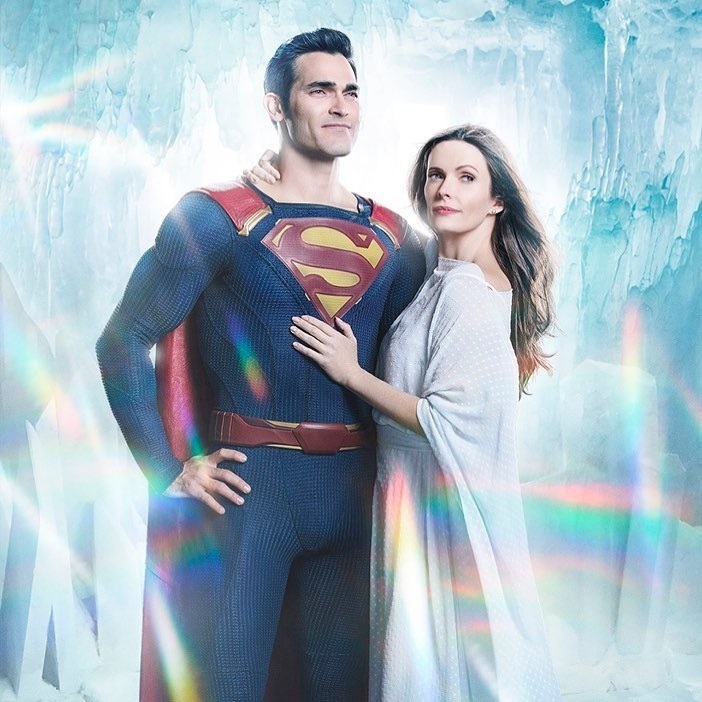 The CW has released the first teaser promo for their upcoming Arrow-verse crossover event titled Elseworlds. The video features Stephen Amell’s Oliver Queen waking up in a confused state with Iris West-Allen making him breakfast. Later on, when Iris called Oliver, we finally find out that Oliver somehow became Barry Allen. Check out the video below! 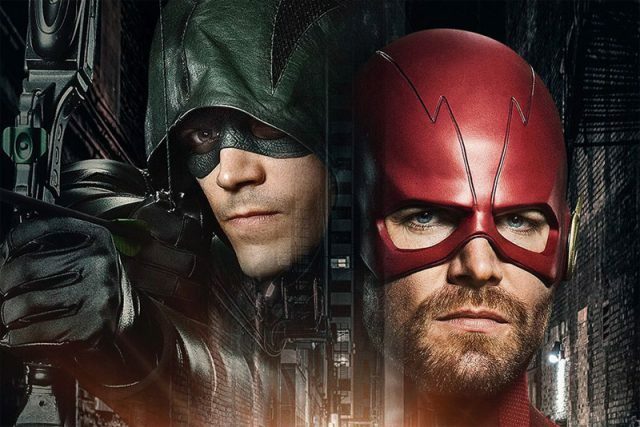 The post Oliver Becomes Barry Allen in the First Elseworlds Crossover Teaser appeared first on ComingSoon.net.